North Wales Footgolf is enjoyed at Llannerch Park Golf. 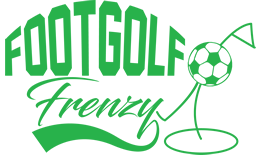 The Footgolf course interweaves with the regular golf course but has its own tees and greens. Footgolf is available daily from 12.30pm until 9pm in the evening. 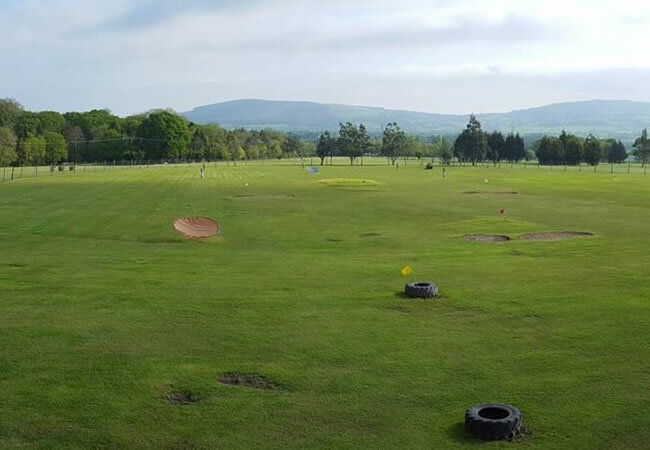 This is a highly welcoming Footgolf option, and if 9 holes of Footgolf isn’t enough entertainment for you, then there are plenty of other options here. In fact you can combine 9 holes of Footgolf with 9 holes of Golf, along with a go on the driving range thrown in, all for just £12. Everyone is welcome at North Wales Footgolf, from families to stag parties. Also on site is a GC2 Golf Simulator Studio. The views here are spectacular over towards Clwydian and Snowdonia. Come and give footgolf a go in a brilliant setting. There is also a lovely coffee shop available.